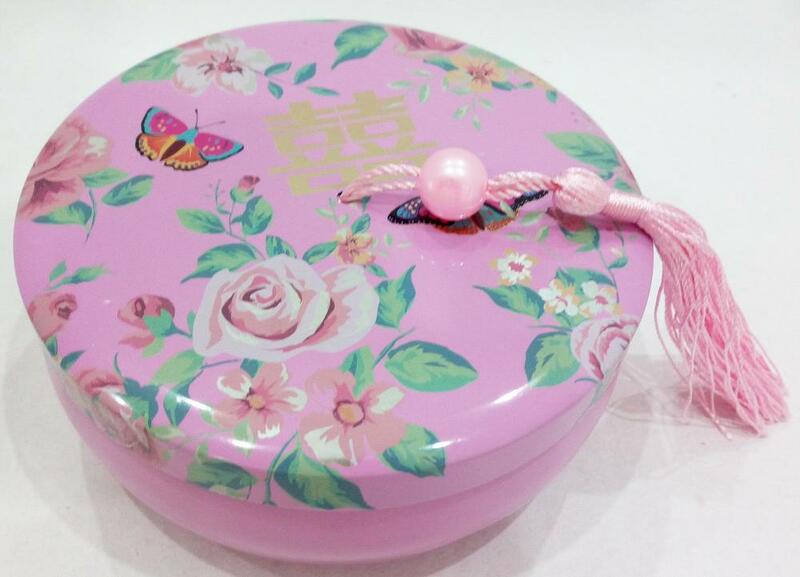 Xin Rui Yue Company is a professional welding CandyTin Box Manufacturer and supplier. The entire production process of our welding tin box, welding tin, welding can is running in line. 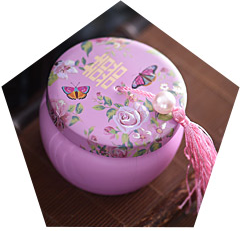 If you are looking for welding tin box, please feel free to contact us. 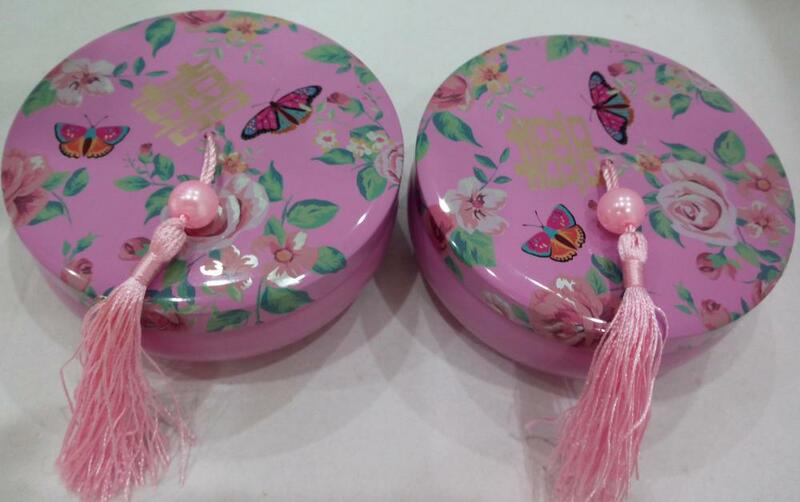 Looking for ideal Weding Candy Tin Box Manufacturer & supplier ? We have a wide selection at great prices to help you get creative. 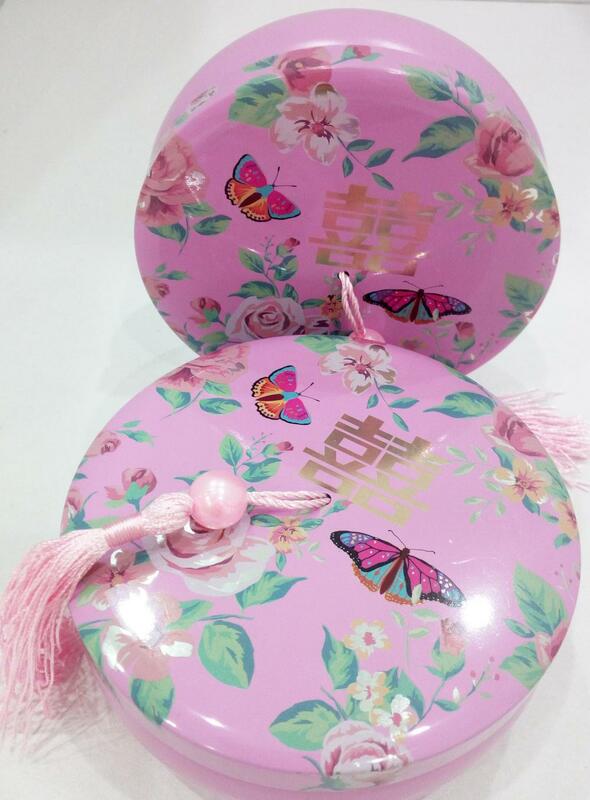 All the Sweet Candy Tin are quality guaranteed. 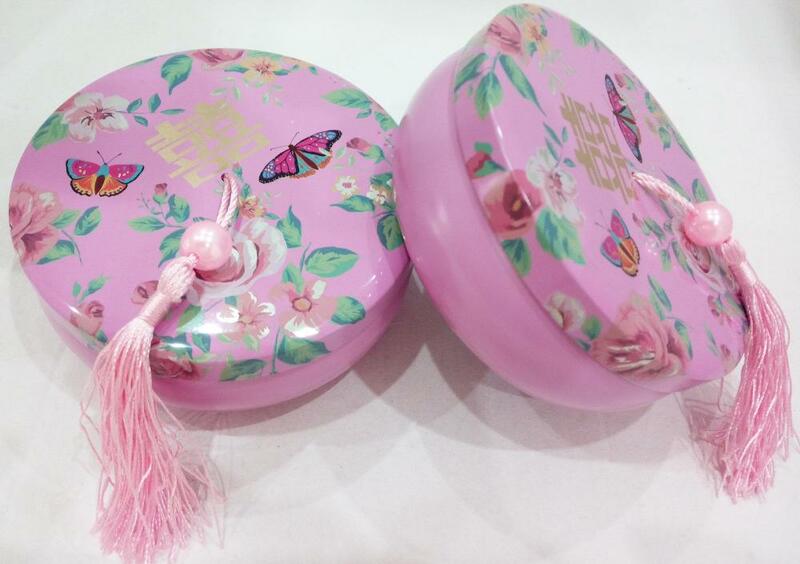 We are China Origin Factory of Pink Color Candy Box. If you have any question, please feel free to contact us.